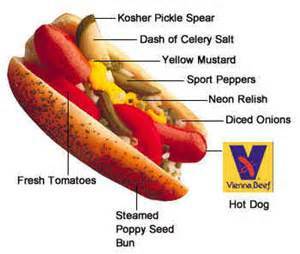 Vienna Beef the legendary Chicago hot dog and sausage manufacturer is moving to a new facility in Chicago. They happen to be down the street from my house. It makes sense that they relocate, we’ll be sad to see them go, but so happy they they are staying in the city!! Click here to to see full article.